One year ago today, I was in the best running shape of my life. At this time last year, I ran a 10K and a half marathon on back-to-back weekends and ran great times for me. I had signed up for the 10K on a whim; I had never ran a race that distance before and I felt it would be a great tempo run in preparation for my half marathon the next week. When I signed up for that race on a whim, little did I know that I would be the overall female winner of that race. It was a great feeling crossing that finish line knowing that I was the overall female winner. 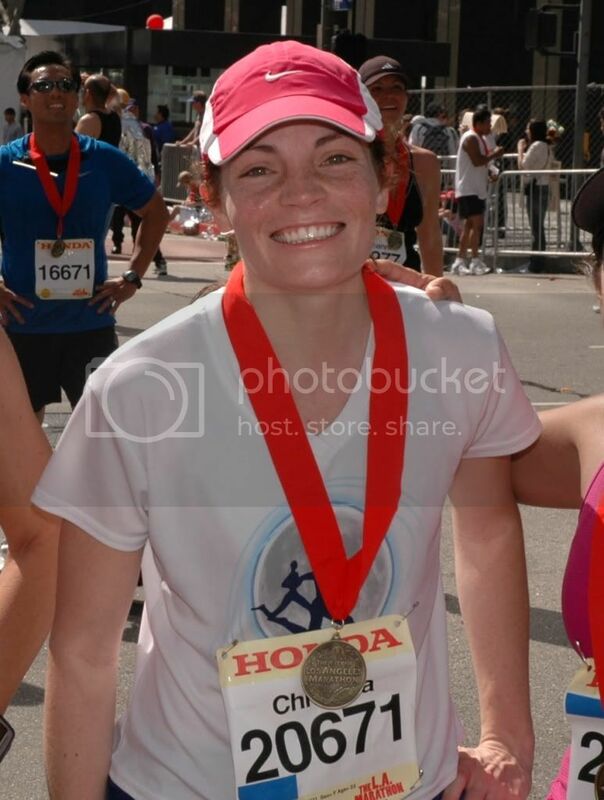 Then, the weekend after that, I ran a half-marathon in 1:42. Wow! That was a huge time improvement for me. For the longest time I was trying to break the 1:50 barrier and after training all summer, I ran a 1:42. I wish that I was out there running now, but I have come to the realization that it will still be quite some time before I am out on the roan running to my heart’s content. On a positive note though, I am so happy with how my knee is beginning to feel as I continue to take Celebrex. It has most definitely helped with the pain and swelling, but unfortunately the popping is still there. But still, this is progress. I am just hoping to not have to take it for the rest of my life. Ideally, by the time 2011 rolls around I will no longer have to take this medication twice daily because the side effects are pretty startling, especially the long term ones.